Testovox Review – Does It Work? 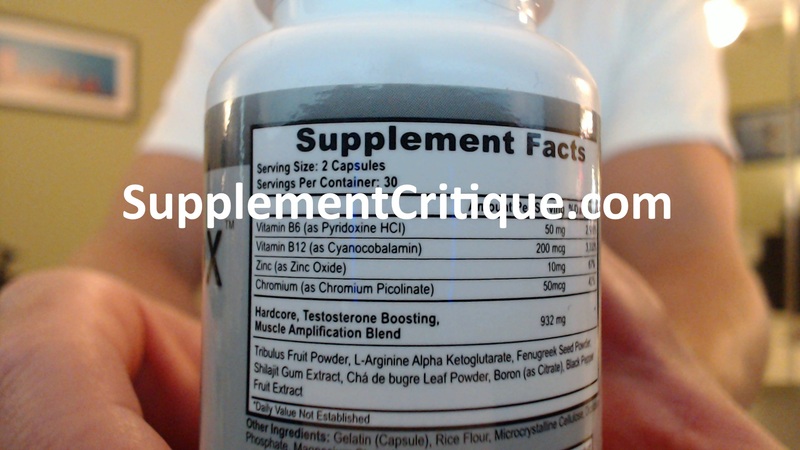 Home » Testosterone Boosters » Testovox Review – Does It Work? I recently came across a supplement called Testovox on Amazon.com. It didn’t take much to find out that it has its own website and is also available through other online retailers, so I decided to go ahead and take a closer look. Because of the name Testovox, I immediately thought it was a testosterone booster. But it turns out that’s not really the main focus. It’s an all around formula made for bodybuilders – professional and recreational alike – that helps to burn fat as well as build muscle so you not only get great gains, but also have the lean, cut physique to show it off. That’s what they say, and there are actually quite a lot of positive Testovox reviews from customers saying it works, so we decided to take a look into the formula to see how likely it is to work. The Testovox formula does indeed contain a combination of ingredients focused on a few different aspects of getting you lean and strong. It stars off with a big dose of Vitamin B12 which facilitates communication between the brain and the muscles along with helping the body to better absorb and use the food and nutrients you take in. Chromim Picolinate which works with insulin to transport glucose throughout the body to produce energy. It speeds up fat loss while preserving lean muscle mass. Tribulus Terrestris which contains saponins that increase the body’s own natural production of testosterone. DHEA which is a hormone naturally produced by the adrenal glands. It promotes weight loss and bone and muscle strength while improving cardiovascular health and sexual performance. Alpha Ketoglutarate helps maximize the use of creatine in your muscles while reducing the chances of ammonia toxicity. The result is the ability to push through lifting plateaus so you gain more muscle. L-Arginine which is a pre cursor to nitric oxide which is a vasodilator that increases the flow of blood to the muscles while you work out. This provides more oxygen and nutrients when and where you need them. L-Arginine is actually more commonly found in other testosterone boosters like Diesel Test and Andro 400, but you’ll also find it in a wide variety of other supplements like male enhancers and pre workout supplements. The recommended dose is 2 Testovox capsules taken twice a day, once with breakfast and once with lunch. The formula is simple but comprehensive, including ingredients to burn fat, increase energy, and improve your muscle building capacity. Testovox contains no central nervous system stimulants. There are tons of favorable Testovox reviews on Amazon. There’s no money back guarantee. A significant number of reviewers found it to not work at all. You can purchase Testovox through the official website or a few other online retailers. A 60-count bottle costs about $22 and lasts for half a month when used as directed.The recommendation is that you use it for 2 months. That means 4 bottles for a total cost of about $100. Looking at the formula and the reviews, I would say Testovox is a good product with a solid chance of helping you achieve your goals.Remember though that it is still a supplement, and you’ll need to eat well and work out hard to get the best possible results. At 59yo, I wanted to look my best ever as I turned 60 and was looking for something to give me the edge I needed to look my best ever in amateur bodybuilding. After careful research of supplements, I came across Testovox and decided to try it. After 1 month of taking just 2 bottles, I look and feel my best ever. I am getting a lot of notice at the gym by the babes, trainers and even people on the street. Im blown away at the weight loss and added muscle leaness in my body that I am going for round 2 of this product. I workout 4 days a week hard at 2 hours each session cause I am also taking a preworkout which gives me a load of energy to take my workout beyond my limit. I would recommend this to any amateur bodybuilder who is serious about putting in the "Hardtime" at the gym to get the results you want. I haven't seen my 6pack since highschool and am close to success in this area as I bust my chops to get the results I want. 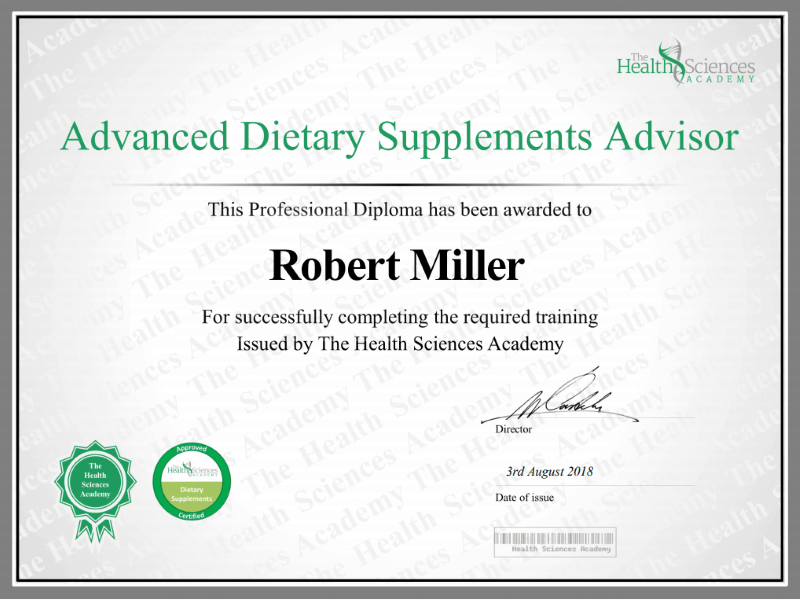 And anybody can to if your serious to do what it takes along with a good diet. Good luck to all who want to look their best because they do what it takes as I have and are serious about change to do the same. Thankyou Testovox. You have given me the best birthday present at 60 I could ever wish for. Got more energy, and feel way more powerful since I used Testovox. I was skeptical when I ordered Testovox, as most people probably are. After using it for only a month I've noticed more definition, density, and strength in my muscles. I also have more energy from the time I wake up until I go to bed. It is a great product! I will continue to use it for sure. I'm looking forward to results in the next 30 days. 6 out of 6 people found this question helpful. Previous Previous post: Red Leaf Pre Workout Review – Does It Work?